MSM serves as an important source of bioavailable dietary sulfur, a mineral that plays a critical role in maintaining the integrity and elasticity of connective and other tissues. It is an important component of proteins found throughout the body such as in hair, nails, skin and tendons. Vitamin C is necessary for the formation of connective tissue, and for amino acid metabolism and hormone synthesis, and is a key factor in the body's immune system. MSM is a naturally occurring form of organic sulfur found mainly in protein-rich foods such as eggs, fish and lean meat. 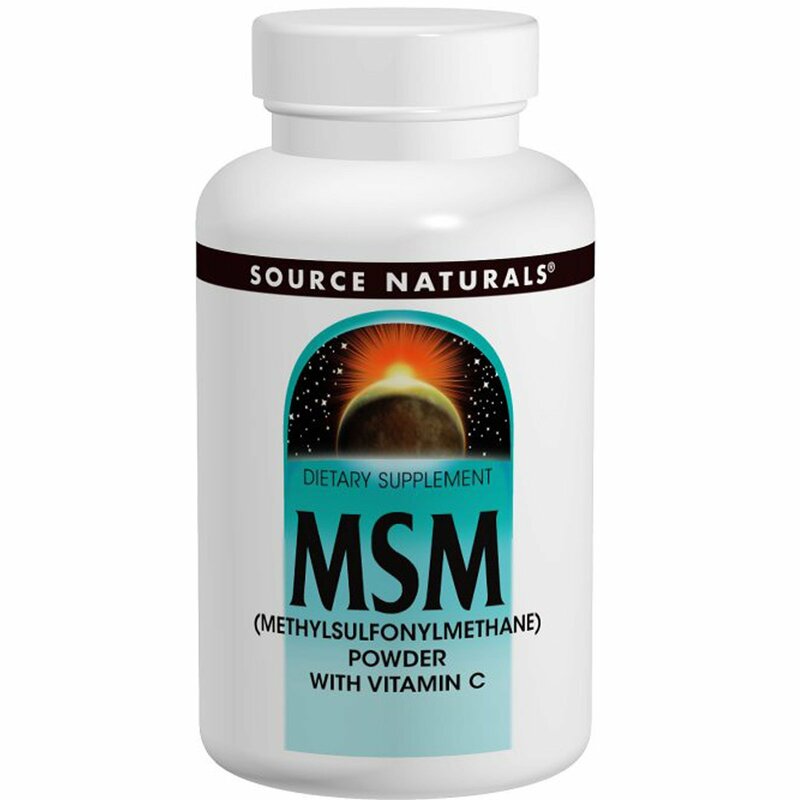 Taking MSM throughout the day helps to replenish the body's supply of sulfur. 1/2 teaspoon daily, briskly stirred or blended, with 8 ounces of water or juice. Packaged by weight, not volume. Settling may occur.